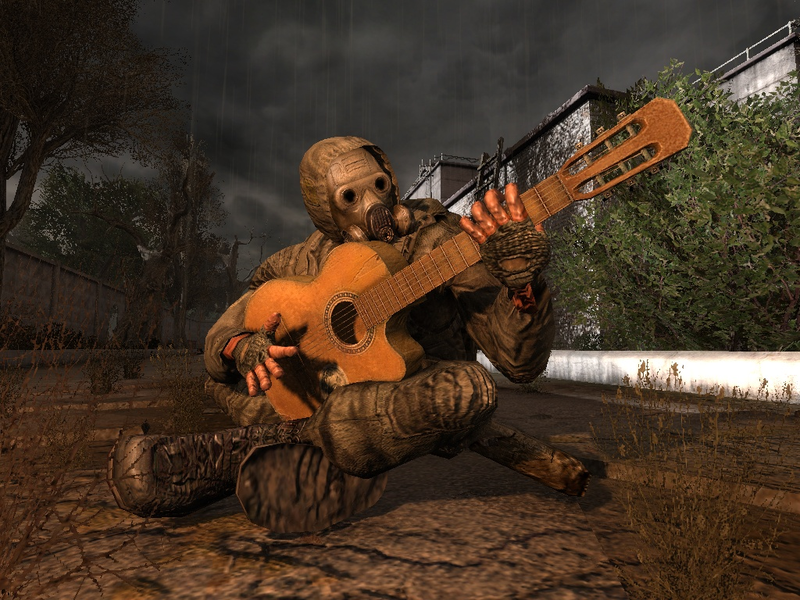 A standalone playable instruments addon for using alone or merging with other mods. Please see the included readme for installation and merging instructions. Is it compatible with call of misery? I don't have any plans to update CRC. Is this compatible with Call Of Chernobyl 1.4.22? Actually no, but could you make it work? Thanks man for this cool mod! I tried to merged bind_stalker.script of Legend Return mod but the bind_stalker of LR is too much modify... i tried different way but i have CTD all the time XD. I whish some help. Is it compatible with Call of Pripyat Complete ??? I updated it to be compatible with Road To The North ;) thanks for creating the addon TKGP. Hey'a, my game crashes when i load a save, it dosen't crash when i don't add the "merge" folder into the gamedate, please help me. Is this compatible with CoC directory in a standalone folder? And if this helps to an answer,the "$game_data$" is set to "= true| true| $fs_root$| gamedata\" so I don't have any problems there. Simple Instruments has not been tagged yet.